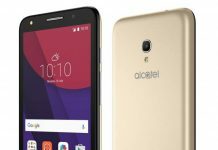 At the IFA 2015 today, Alcatel OneTouch announced the Pop series with two devices for now – the Acatel OneTouch Pop Star and the Pop Up. 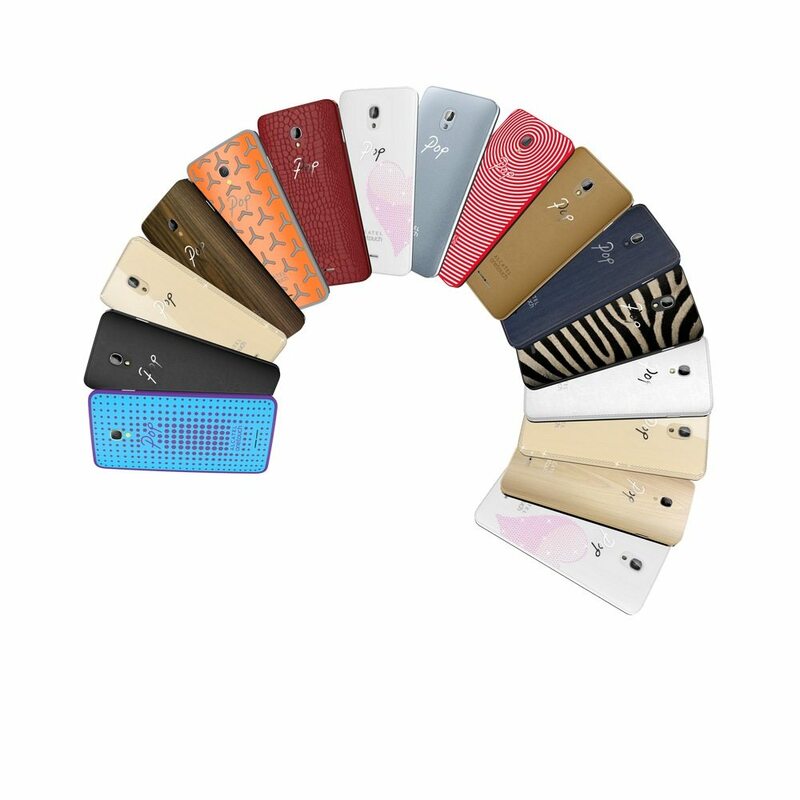 These phones will be mid-range rockers coming out in vibrant colors with a lot of interchangeable back panels. 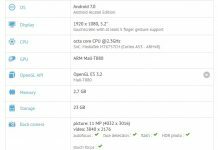 The OneTouch Pop Star will be sold in two variants, a 3G and a 4G one, both being different in terms of hardware too. 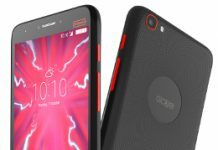 The 3G variant of the Pop Star comes with a 1 GB RAM, 8 GB of internal storage with a microSD slot, a 1.3GHz quad-core MediaTek MT6580 processor, a 5-inch 720p display, and a 2000mAh battery. The device also has a decent 8 MP rear and a 5 MP front camera. Meanwhile, the 4G version of the Pop Star has a quad-core 1 GHz 64-bit MediaTek MT6735P CPU. 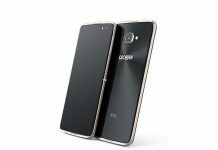 Other specs include 1 GB of RAM and a 16 GB internal memory that is expandable via a microSD card. The camera and battery specifications are the same as the 3G-enabled Pop Star. 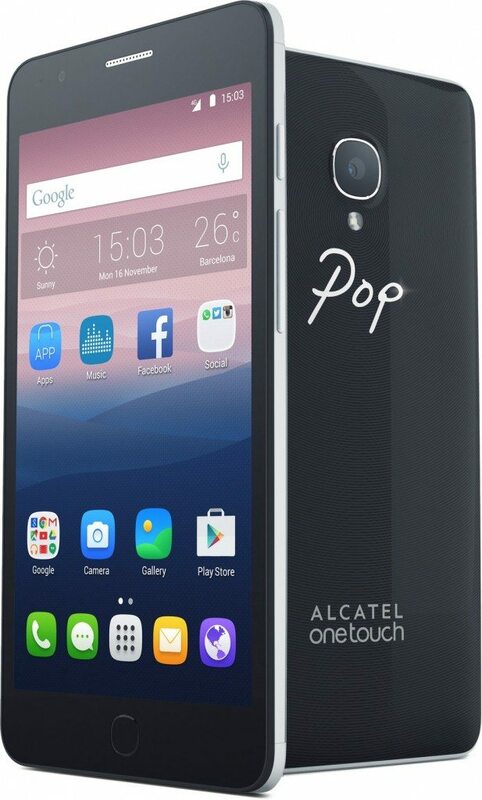 The OneTouch Pop Up is the more powerful brother of the Pop Star and comes with a 1.4GHz Snapdragon 610 octa-core chipset coupled with a 2GB RAM. 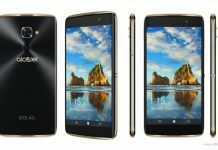 It has a 5-inch 720p HD display and 16 GB of internal storage that is expandable with a microSD card. On the camera front, there is a 13MP rear sensor with F2.0 aperture, and a 5MP front camera for selfies. The OneTouch Pop Up will be available in different colors like Black, Riva Blue, Amber Orange, White, and Strawberry Red. 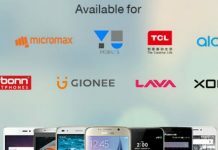 An important point to note is that all the above mentioned devices are dual-SIM enabled, but only the OneTouch Pop Star 4G and the Pop Up will have dual standby. The prices and release dates are yet to be revealed.